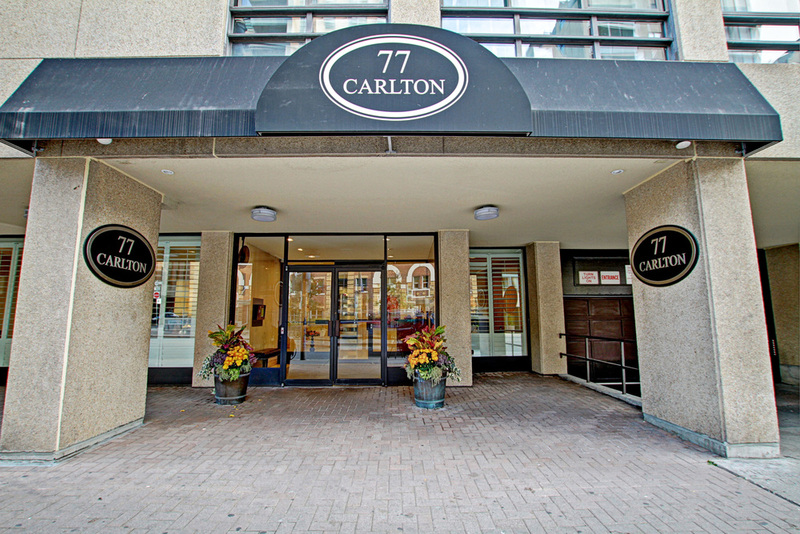 77 CARLTON ST SUITE 1606- Sold in 2 days with multiple offers. 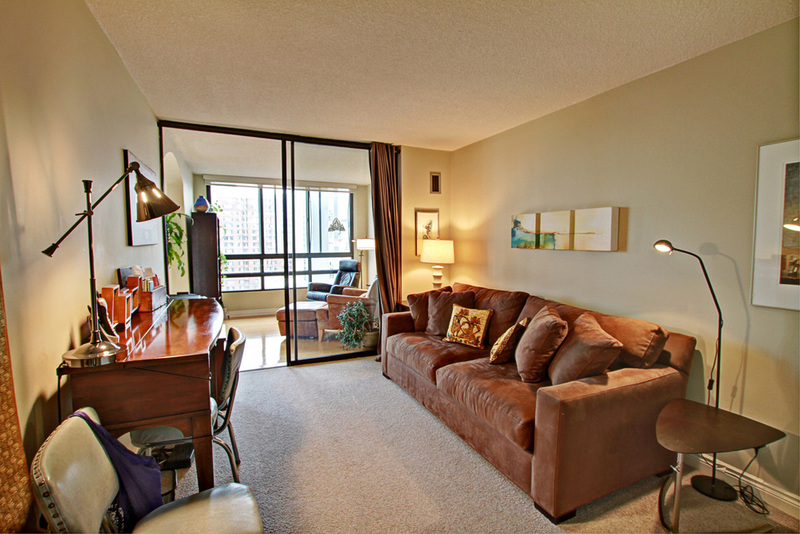 This Bright And Spacious South Facing Unit Has Room To Spare! 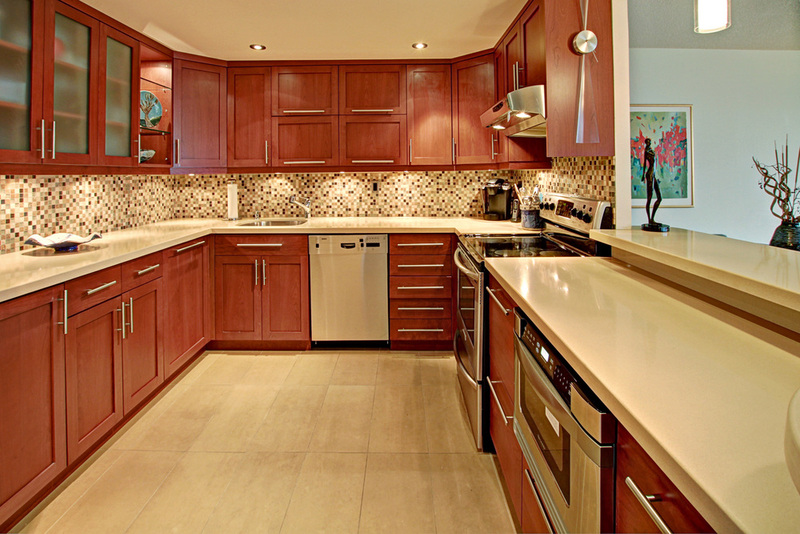 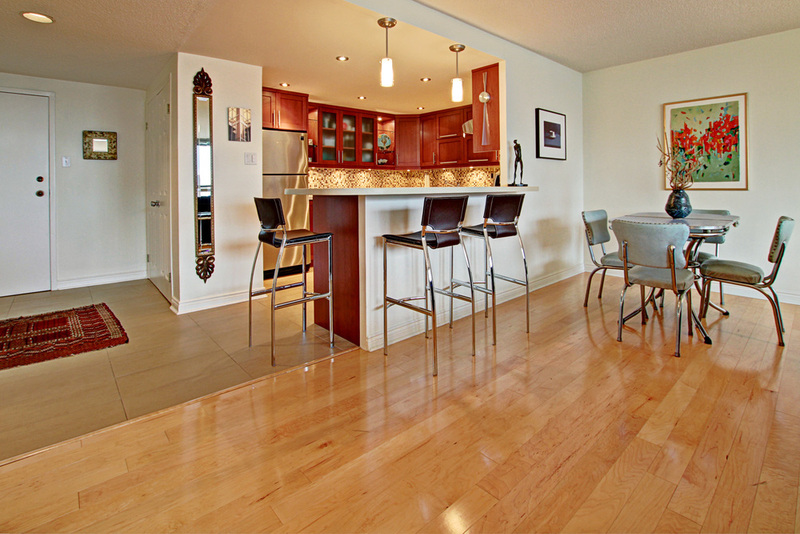 At Almost 1400 Sq Ft This Fully Renovated Condo Features 2 Large Bedrooms And A Separate Den. 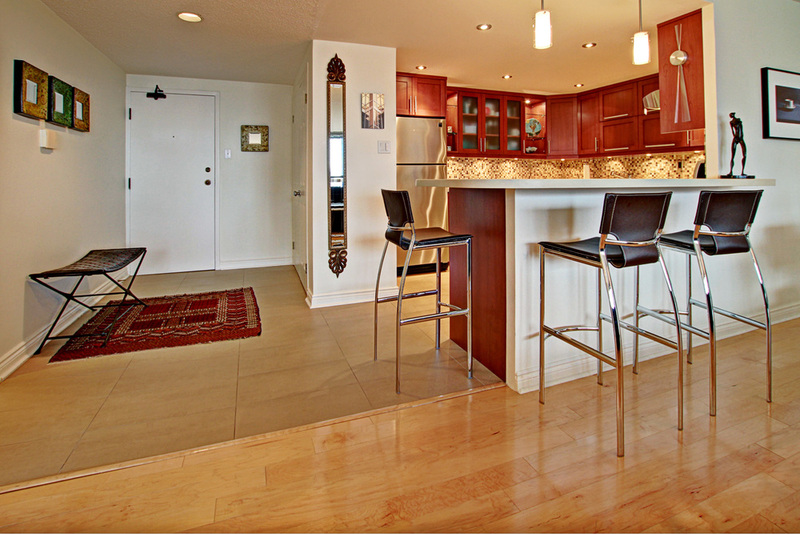 The Spacious Chef's Kitchen With Breakfast Bar Opens To A Massive Combined Living/Dining Room With City Views. 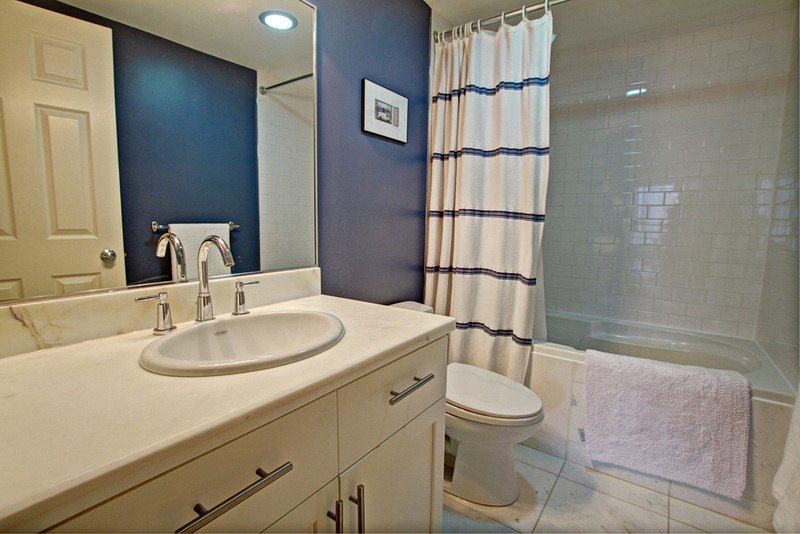 2 Fully Renovated 4 Piece Marble Baths. 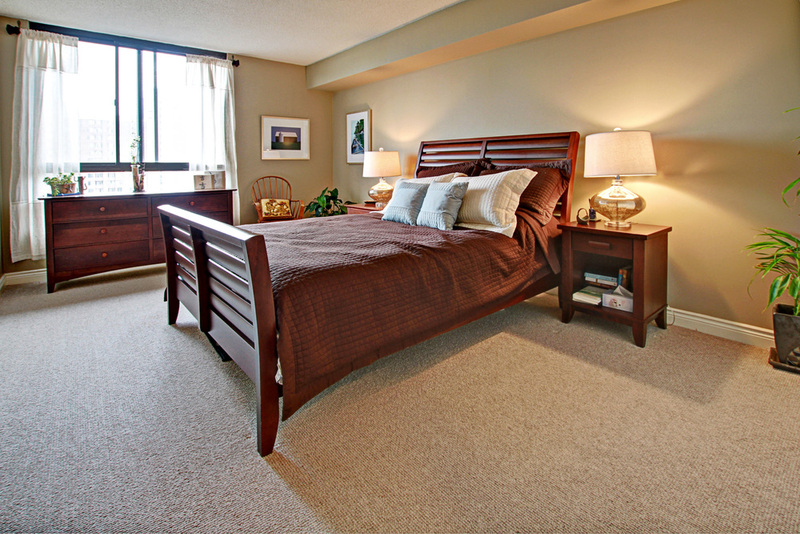 Maple Hardwood Floors And Ample Storage, Parking & Locker Included. 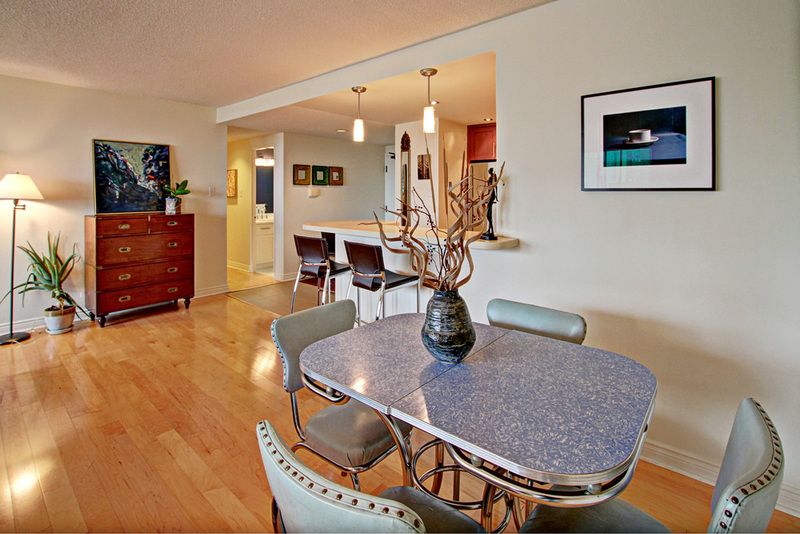 Extras:Quick Walk To Subway, Loblaws, Ryerson, Shopping And Night Life. 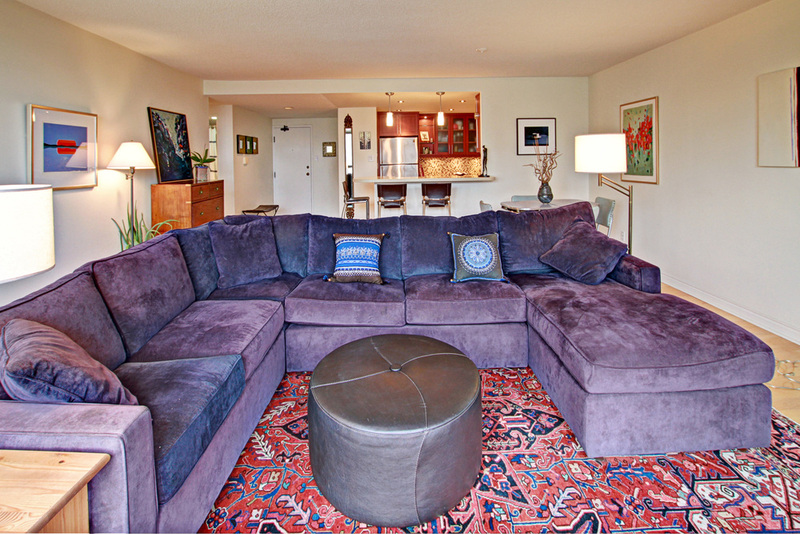 Incl: S/S Fridge, Stove, Dishwasher, Built-In Microwave S/S Hood, Elfs, Washer And Dryer. 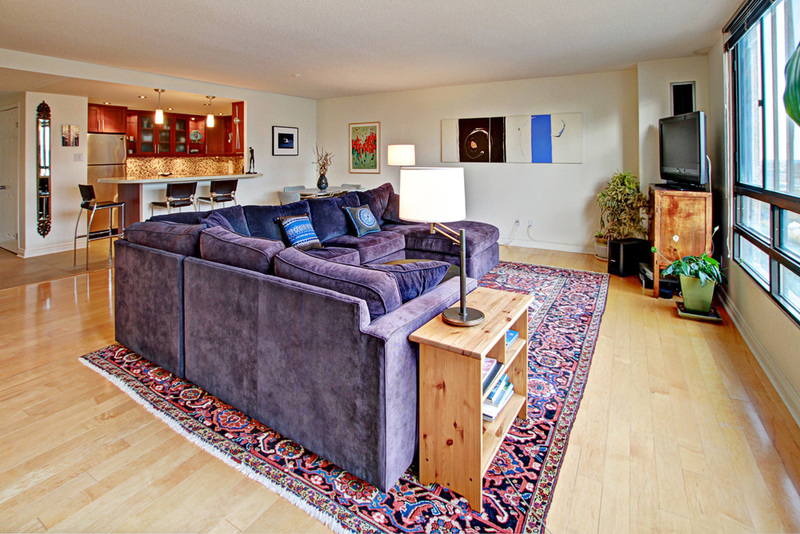 Priced At $400/Sq Ft, Tastefully Renovated.